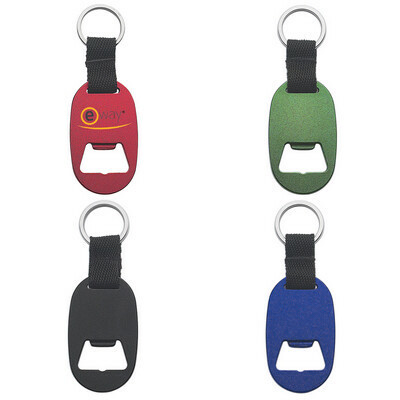 Features: This Aluminium LED Key Light comes with a bottle opener. Price includes : 1 COLOUR 1 POSITION PRINT. Setup is included. 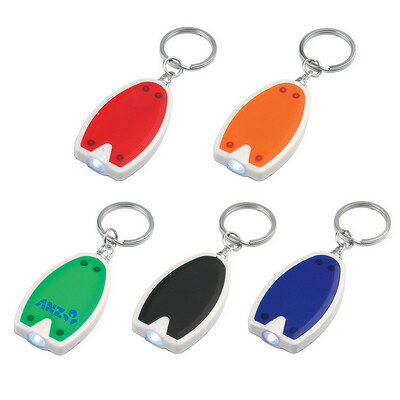 Description: Single white LED light. Push power button to turn on/off. Metal split ring not included.. Price includes : Decorated. Setup is included. 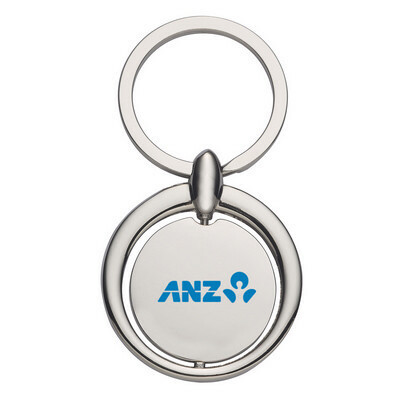 Features: Shiny metal round shaped keyring. 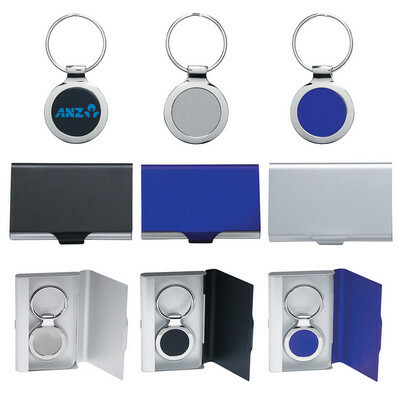 Price includes : 1 COLOUR 1 POSITION PRINT. Setup is included. 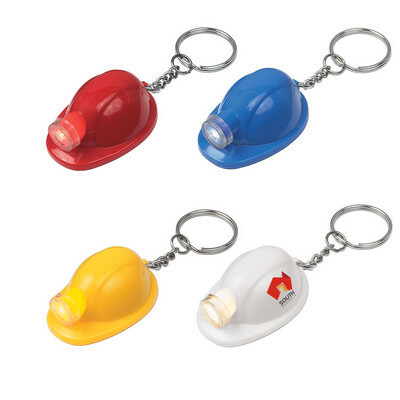 Description: Super bright COB key light. Power push button with 3 light modes. 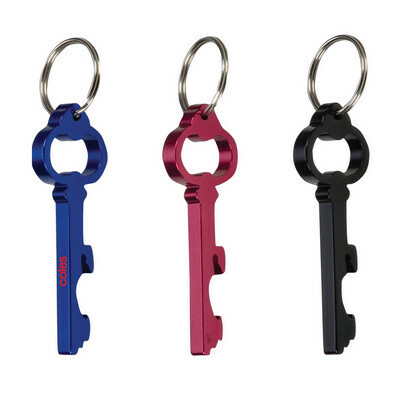 Metal split key ring.. Price includes : Decorated. Setup is included. 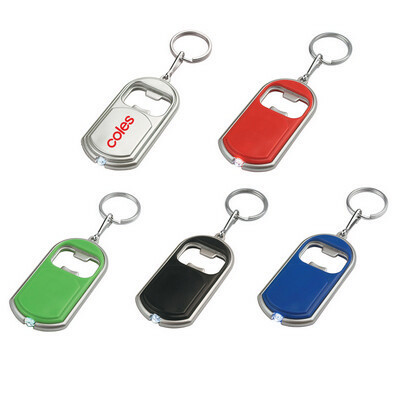 Features: Plain keyring with mirror finish. 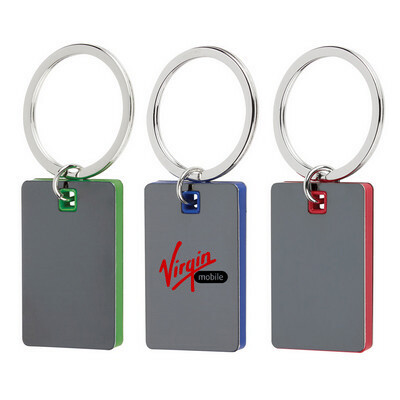 Price includes : 1 COLOUR 1 POSITION PRINT. Setup is included. Description: 2 white LED lights. 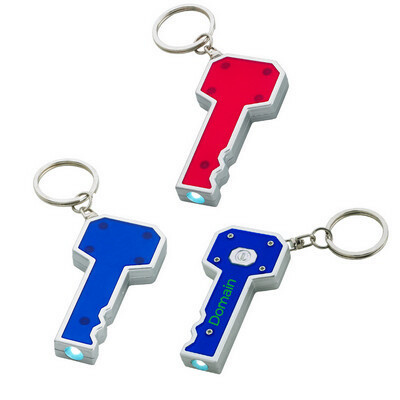 Metal split key ring. 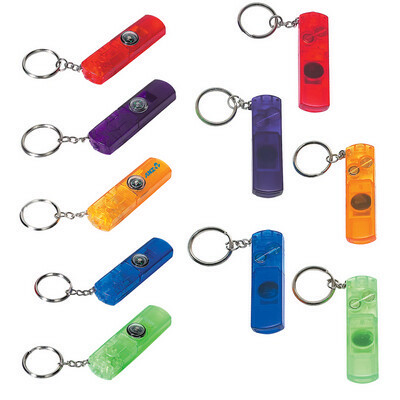 Squeeze to turn on light.. Price includes : Decorated. Setup is included. 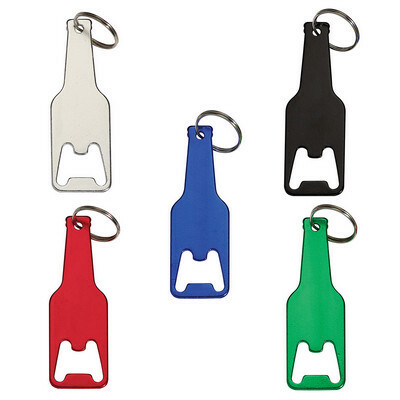 Features: Never lose your keys in water with this oval shaped foam keychain. Price includes : 1 COLOUR 1 POSITION PRINT. Setup is included. Description: Open bottles and flip-top cans. 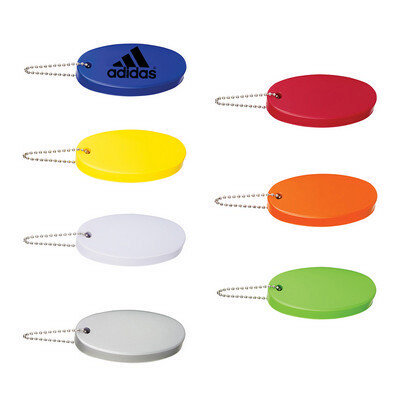 Featuring hanging on the pocket and metal key ring.. Price includes : Decorated. Setup is included. 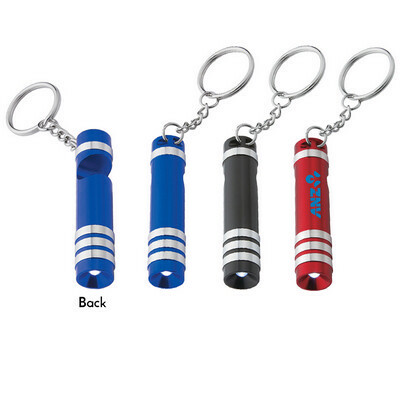 Features: Five colours including lime green, royal blue, and red. 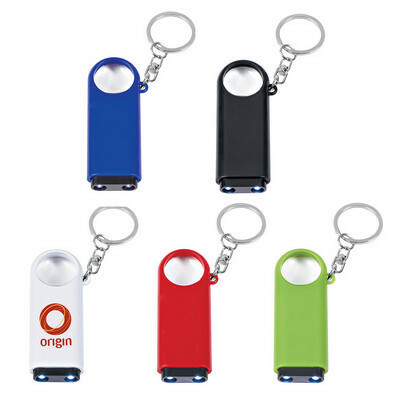 Price includes : 1 COLOUR 1 POSITION PRINT. Setup is included. 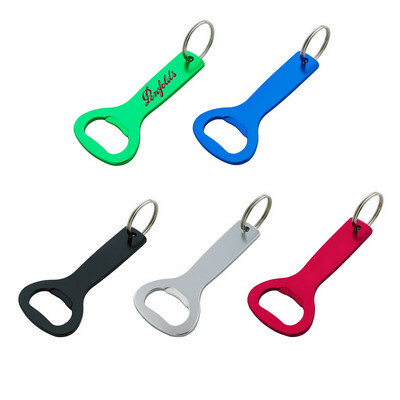 Features: Key shaped metallic keychain with a bottle opener. Available in 3 colors. 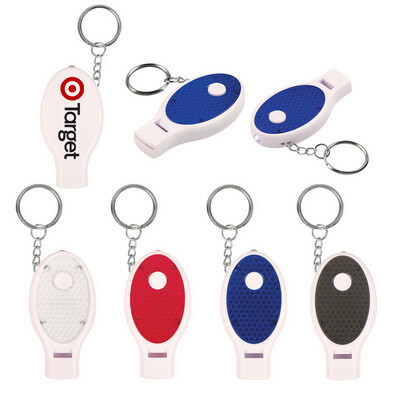 Price includes : 1 COLOUR 1 POSITION PRINT. Setup is included. 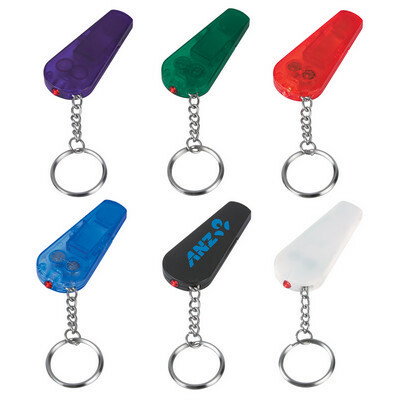 Features: Keychain with LED torch and a magnifier. 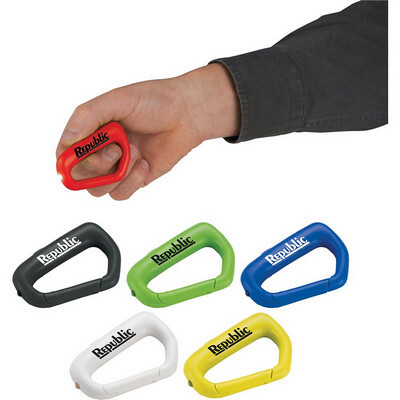 Available in 5 colors. Price includes : 1 COLOUR 1 POSITION PRINT. Setup is included. Features: . 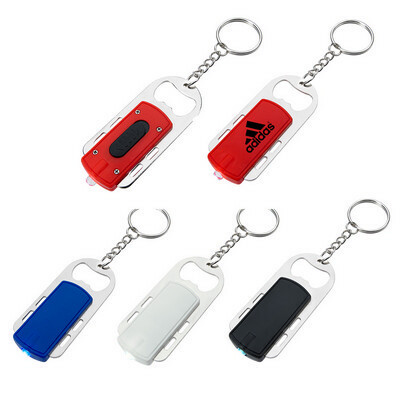 Price includes : 1 COLOUR 1 POSITION PRINT. Setup is included. 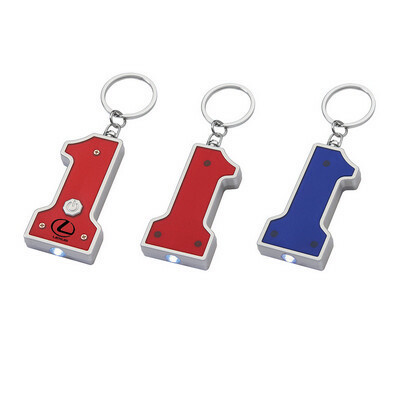 Description: Metal split key ring.. Price includes : Decorated. Setup is included.